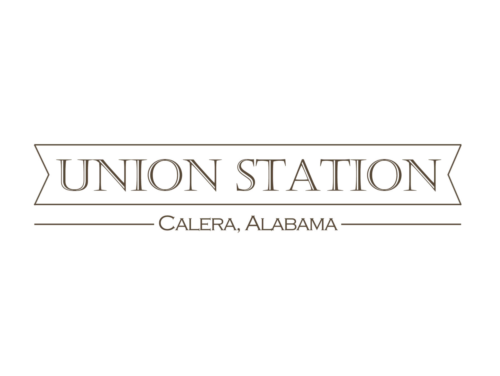 Calera is a great small community located near I65. This peaceful town packs a punch when it comes to being close to some great amenities for you and your family. With several large parks, Heart of Dixie Railroad Museum, Riverchase Galleria, the Ozan Winery & a fantastic school system, it's almost an endless list of great hot spots and entertainment. 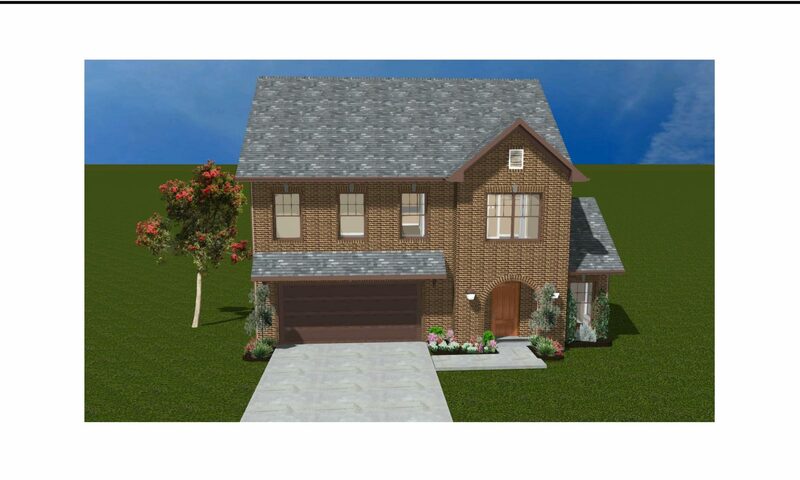 Prominence Homes & Communities is known for creating custom homes at all price points. Our reputation has been built on it. 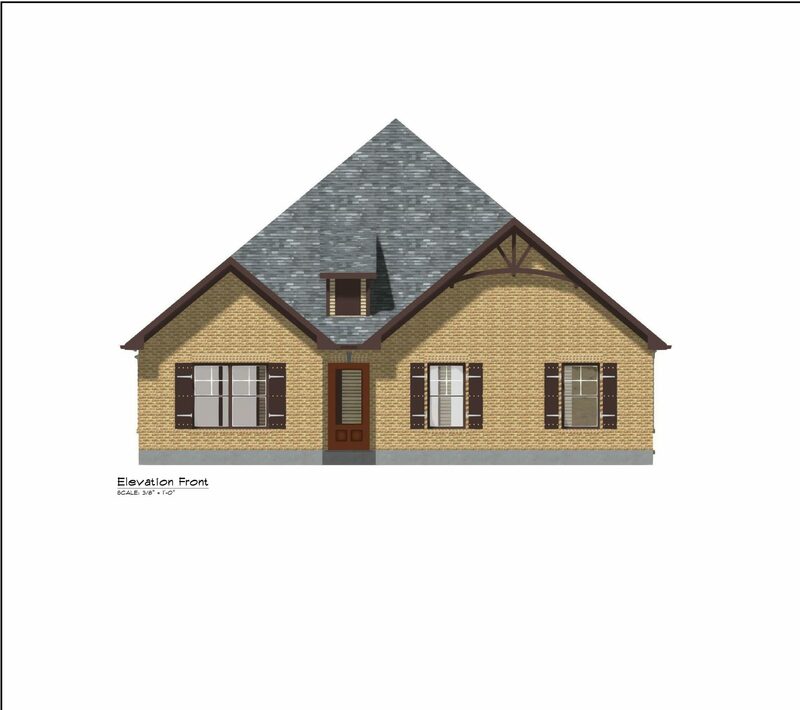 Contact us today and let us get started on customizing a dream home for you.